Light House Galley, is an unpretentious lovely restaurant enveloped within the architecture of the busy commercial hub of Colombo. What sets it apart from the many restaurants that have virtually multiplied in Colombo is its location and simplicity of purpose; which is really good because, it goes about its task catering to guests who are captured by its charmingly nonchalant nature, good food, value for money and disciplined service. 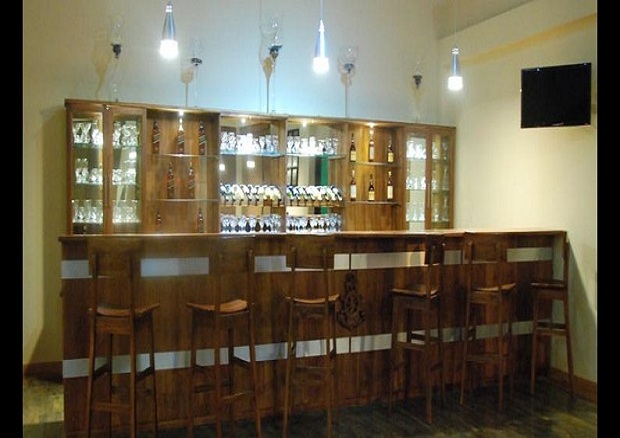 Another aspect of this unique restaurant is The Forecastle, which is another fine dining area in the upper deck area that is the roof top restaurant where guests can enjoy enhanced views of the Indian Ocean, the stately lighthouse, the white Chaithya, Colombo Port while savoring a mouthwatering delicacies under the stars.